Do local governments hide public information? One senator is concerned about the possibility they do, and he’s moving forward with a bill to create new penalties to prevent it. 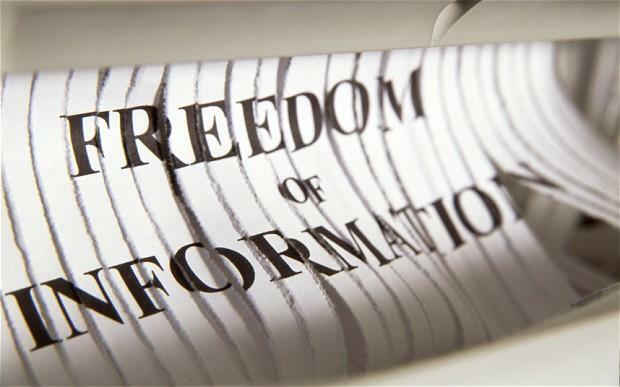 Local governments often train employees on laws regarding the Freedom of Information Act — which documents are subject to public disclosure and when emails should be handed over to people making records requests. It was in one of these training sessions that Ben Tribbett says he was surprised to hear from the Fairfax County attorney’s office that deleted emails were not subject to FOIA. Surovell’s bill to create penalties for failing to retain public records has now passed the House and Senate, although in slightly different forms. That means lawmakers are headed into a closed-door conference committee where they’ll craft a compromise in secret. In a written statement responding to a request for comment, a spokesman for Fairfax County says the county government is a strong advocate for transparency and responds to all FOIA requests.